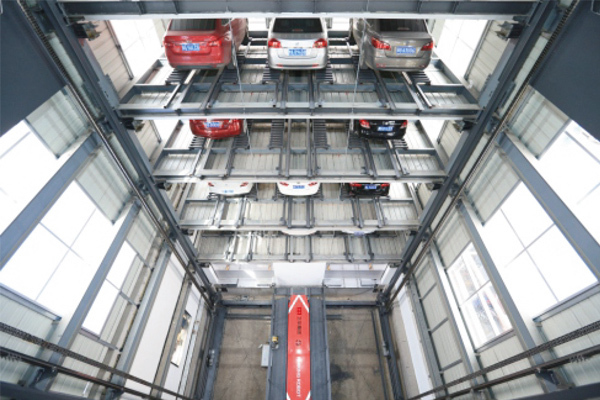 This automated parking system (APS) combines the operation of vertical lift, lateral movement and stacking by the lift carriage robot. 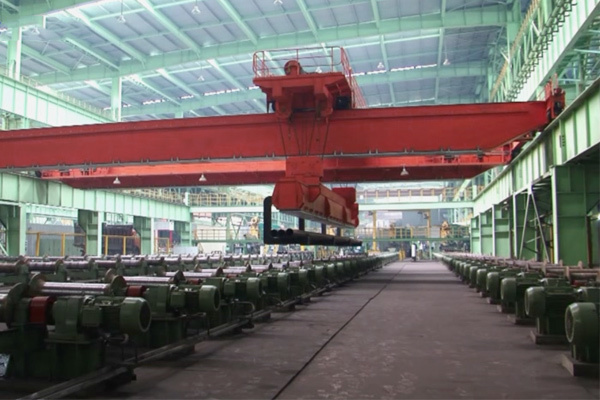 With simple operation, users need average only 90 seconds to park or take a car. 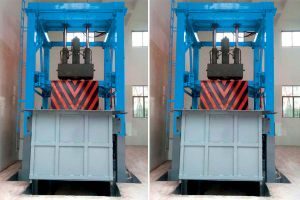 This automated parking system (APS) combines the operation of vertical lift, lateral movement and stacking by the lift carriage robot. This APS can be set Max. 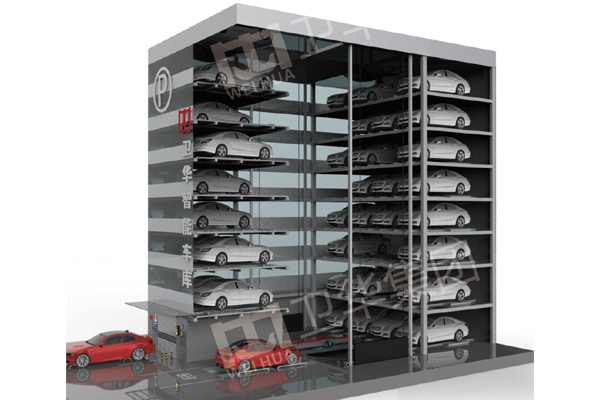 16 layers and each layer is capable of storing 6-10 cars. 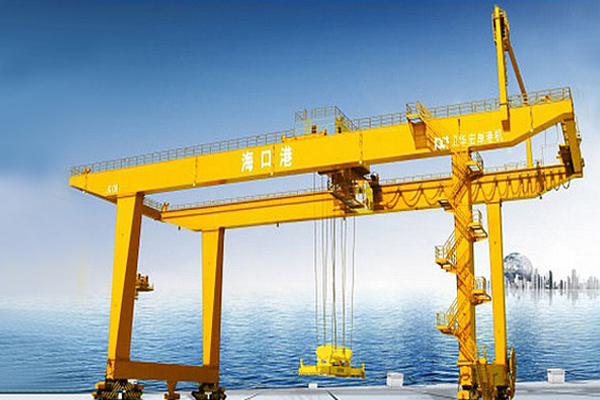 This product has small vollume with average only 1.2m2 for each car. 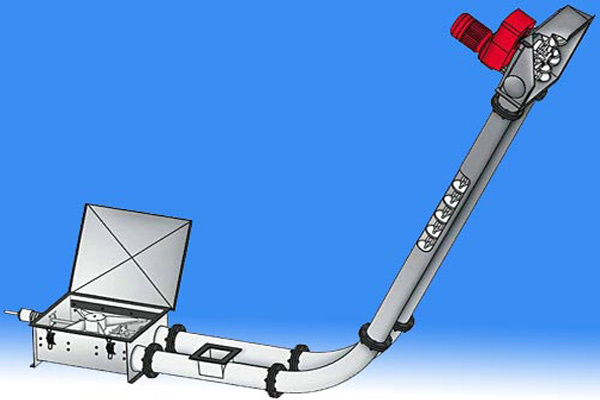 With simple operation, users need average only 90 seconds to park or take a car. 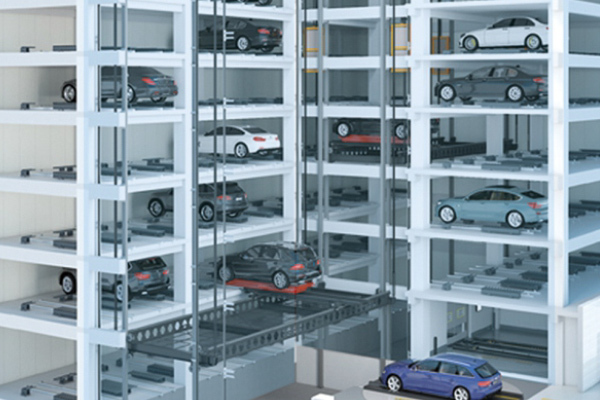 The automated parking system are often used in locations under or inside existing or new structures, between existing structures and in irregularly shaped areas. 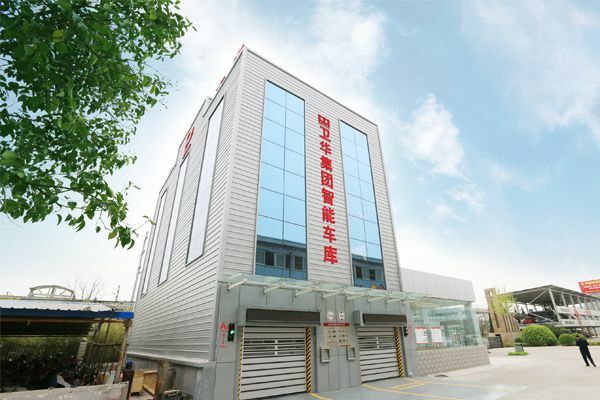 APS can be widely applied in locations of banks, hotels, hospitals, office building, school, residential area, etc. 7. 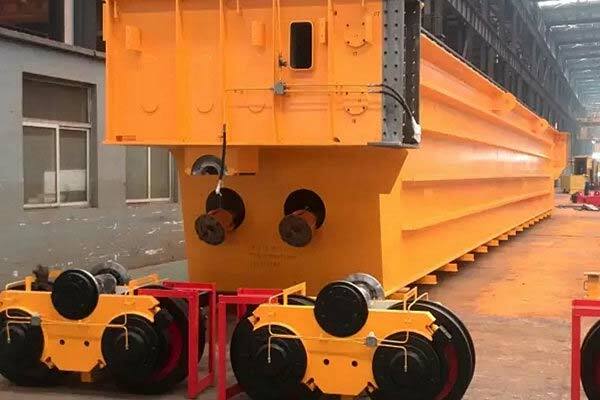 Load weight reaches 2.35t, which is also available for SUV. 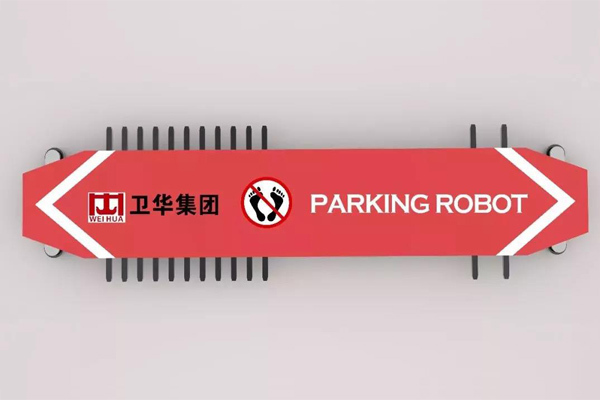 The automated parking robot carries out car handling by the comb-toothed structure, which abandons the traditional plate parking mode. 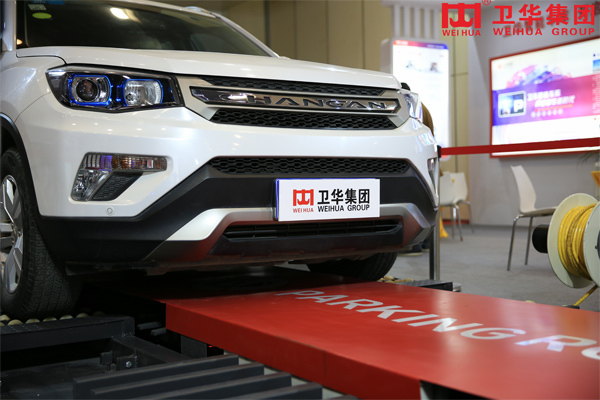 By testing of different cars, the comb-toothed automated parking robot has more advantages, and is one of the most advanced intelligent automobile handling tools for parking garage in China. 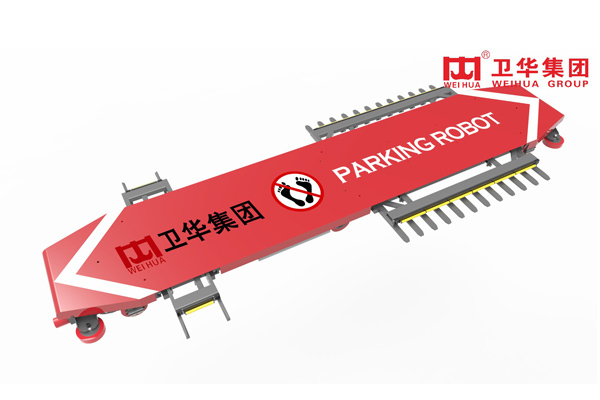 This robot is suitable for roadway stacking garage, plane moving parking system, circular loop parking tower, vertical movement parking system and other types of garages. 1. 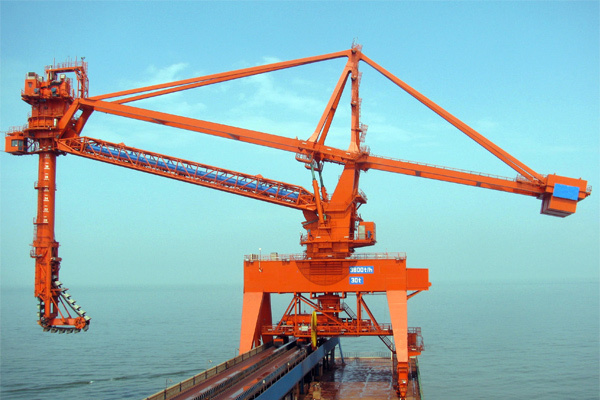 This product has short access time and high running efficiency with single handling time less than 25s. 2. 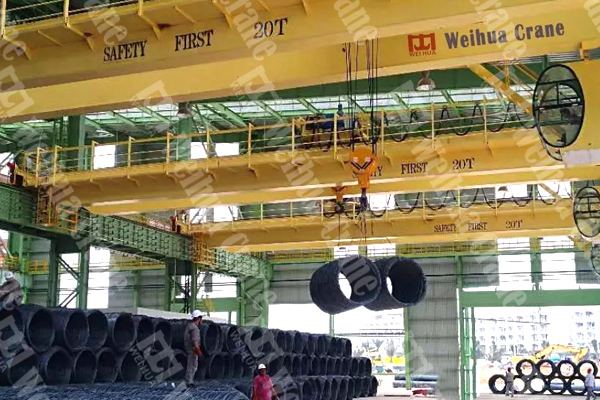 Rated lifting weight more than 2.5t, covering more than 95% model cars and SUV, safe and reliable. 3. 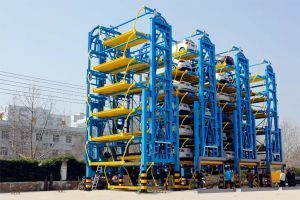 Parking is highly automated, providing core technical equipment for the application and development of large-scale and intelligent parking systems. 5. 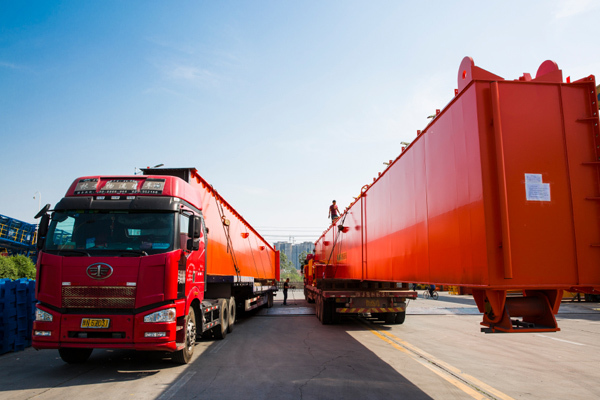 Parking in: Robot and lifter transport the car to available space.